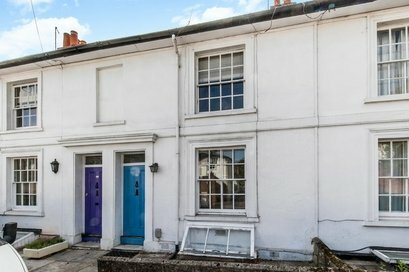 Attractive Grade II Listed early Victorian house of handsome proportions, extremely close to the High Street and train station. 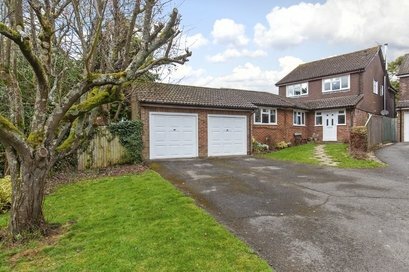 A detached family home situated within a most private and pleasant cul-de-sac location. 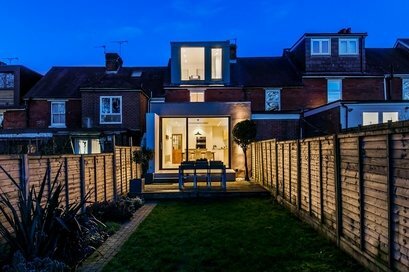 Outstanding home in the heart of the city with generous and tremendously versatile accommodation and a great west facing garden. 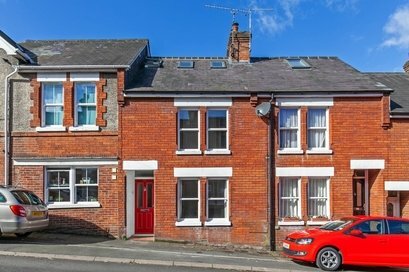 Outstanding period home, extended to the rear and into the loft to create bold and stylish space in heart of the City Centre. 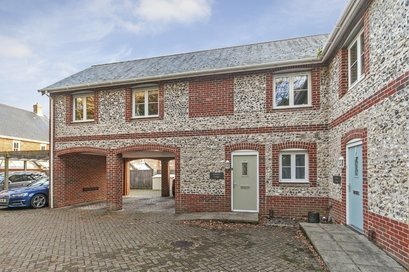 Stylish mews-style house in a quiet, private position close to the City Centre. 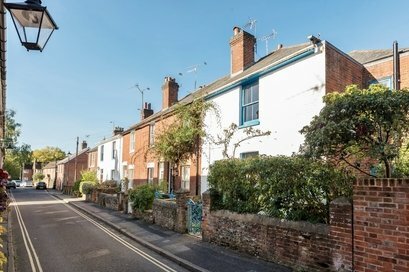 Charming cottage presented in one of Winchesters most sought-after City locations. 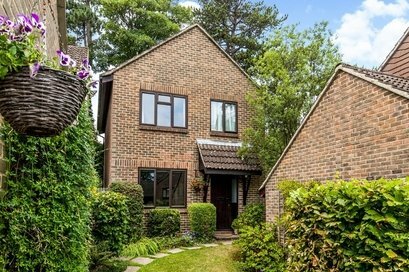 An extended detached family house situated within a sought-after cul-de-sac location with versatile accommodation over two floors. 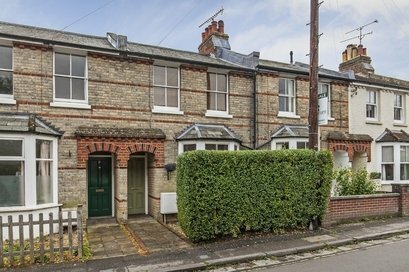 A Victorian townhouse within a stones throw of Orams Arbour and the station. 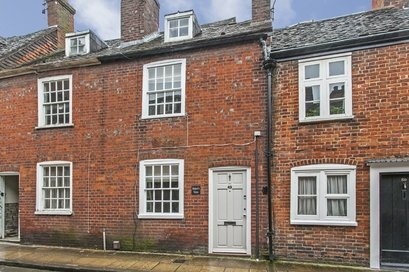 Charming cottage with scope for improvement and modernisation, in one of Winchesters most desirable cathedral streets.